Provide comfort for the family of Ruth Merges with a meaningful gesture of sympathy. Ruth K. Merges, 96, of Dubuque, formerly of Sherrill died Monday, April 1, 2019. Visitation will be from 2 to 6 pm Sunday at the Egelhof, Siegert and Casper Westview Funeral Home and Crematory, 2659 Kennedy Road where there will be a parish wake service at 6 pm. Mass of Christian Burial will be 11 a.m. Monday at the Church of the Nativity. Entombment will be in Mt. Calvary Cemetery. Ruth was born August 10, 1922 in Dubuque county, daughter of Eli and Emilie (Pautz) Longueville. She graduated from Dubuque Senior High School and Bayless Business College. On February 12, 1946 she married Frank J. Merges Sr. at St. Catherine’s Catholic Church. He preceded her in death on February 25, 1993. She was a 48 year breast cancer survivor. She is survived by three children, Frank J. (Eileen) Merges Jr., Rosemary Schreiber and Ed (Nancy) Merges; seven grandchildren, Joe Schreiber, Steve (Christina) Schreiber, Jennifer (Ottis) Bunning, Diane (Doug) Brehm, Emily (Kenny Arnold) Merges, Amanda (Adam Cook) Merges, and Mike Merges; eight great grandchildren and one on the way. She is also survived by a brother-in-law, Al Merges and nieces and nephews. She was also preceded in death by her son-in-law, John D. Schreiber; sisters-in-law, Catherine, Barbara, Florence, and Agatha Merges; and brothers- in-law, John (Veronica), Peter, Bernard and Henry Merges. In lieu of flowers and gifts, memorials may be made to the Ruth Merges Memorial Fund. To send flowers in memory of Ruth K Merges, please visit our Heartfelt Sympathies Store. 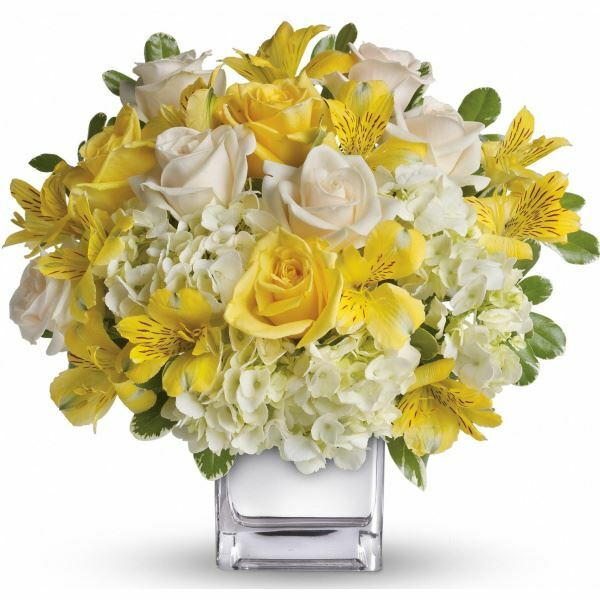 Provide comfort for the family of Ruth K Merges by sending flowers. Heartfelt Sympathies Store purchased flowers for the family of Ruth Merges.